A security update for ATL, KB971092, is currently offered for Visual Studio 2008 Service Pack 1 customers who have Visual C++ installed. If Microsoft Update is continuously offering this patch to you, you may need to clear up some disk space. Customers may also see instances of msiexec.exe or msiexec.exe*32 appear continuously in Task Manager or other process monitoring software. The Visual Studio 2008 RTM and SP1 detection keys are largely the same as the Visual Studio 2005 SP1 detection keys, and are documented below. But there is a caveat for released and upcoming versions: the shared detection value can be overwritten by an older installation of the same release. Windows Installer supports advertising features to enable users to later install those features on demand. But Windows Installer may advertise features in when a component is removed from a feature through obsolescence or supersedence. This will leave the product in a broken state while reporting that the patch installed successfully. 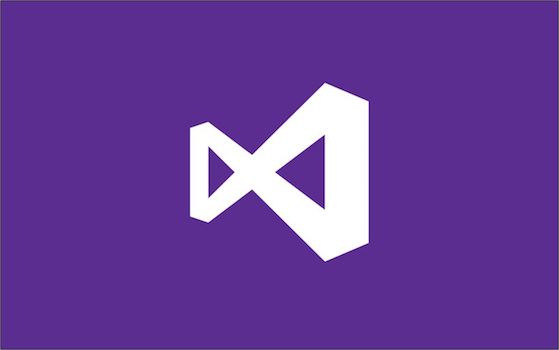 If Visual Studio 2008 SP1 prompts you to run the Microsoft Visual Studio Patch removal tool, it means that a patch or product is installed that would cause issues when installing VS2008 SP1. The dialog is shown below. Some customers are reporting that Microsoft Visual Studio 2008 SP1 is failing to install with the following error in the HTML log you can view from the error dialog.